I've been away for awhile. Life can get pretty busy managing three very active little boys! I choked back tears and told him that I knew he was going to be alright, and that he could give me whatever it was when we got him home... but again he made me promise that if he didn't come home, I wouldn't forget to go and get his gift. So I did. I cried all the way home that night, I prayed, I waited and trusted in God. Well, long story short, he did make it home, and on Easter morning, there were two beautiful rose trees sitting on my front walk. I cried. they were beautiful! I picked out a special place for them, one on each side of my front bay window, so that they were the first thing I saw when I looked outside. Over the years, they have grown and flourished! Imagine my deep sadness when I discovered last summer that a gopher had eaten the roots completely off of one of my beloved trees... I was determined to try to re-root it. I placed it in a pot of soil and have been diligently watering a bare tree for the past 9 months. Imagine my delight this spring when I discovered the first tiny green leaves sprouting all over the barren branches! I continued nurturing it along in the pot, waiting for the day when the tender roots would be established enough to be planted once again in the ground... Well, today was that day! Blessings to you today as you discover joy in simple things. 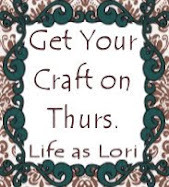 Get Your Craft On Thurs. I am a busy mother to four, wife to one. My husband and I have been blessed with four delightfully healthy, happy and active little boys!! I own an online fabric shop, where I sell beautiful fabrics, quilt patterns and more. 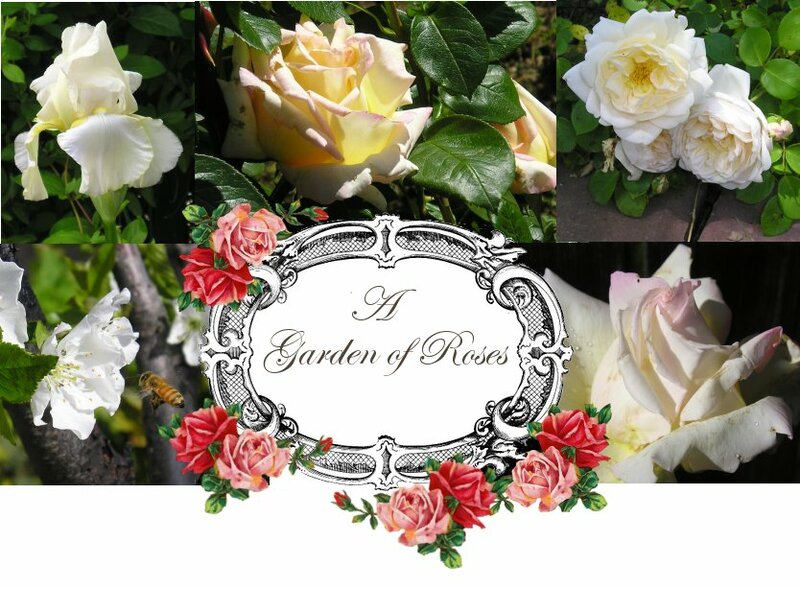 I enjoy gardening, picnics, playing with my children, evening walks, flowers of all kinds but especially roses(! ), painting, interior design, floral design, bible studies, woodworking, thrift store shopping, antique malls, flea markets, embroidery, vintage linens and lace, tea parties, romance, sewing, baking and lazy Sunday afternoons! Best of all, I'm a sinner saved by Grace!